an effect of a concrete panel finish. 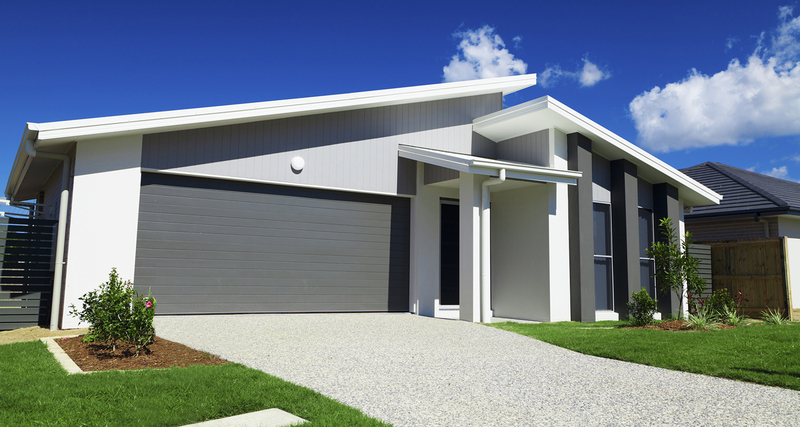 Vogue is a non-flexible coating and therefore it is not suitable for use on fibre-cement or plasterboard. 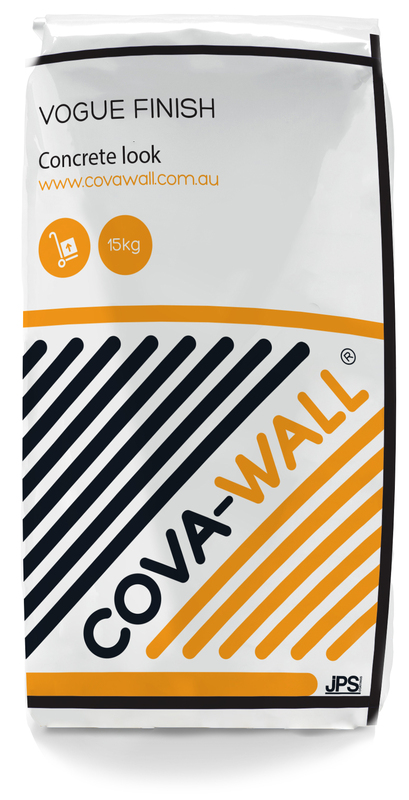 It should only be applied to rigid masonry surfaces such as rendered brick and blockwork, rendered concrete and formwork, EPS cladding systems as per the CovaWall® Cladding System Specification. Structural movement in brickwork and other substrata may result in hairline cracking which will not be deemed a product fault. The surfaces must be completely dry, clean, and free from grease, oil, mould, dirt, dust, release agents, bond-breakers or other contaminates that may interfere with adhesion. Surfaces consisting of freshly applied cementitious renders should be left for a minimum of 28 days (to allow the cement to fully cure), longer during winter. Vogue is prepared on site by mixing with a mechanical stirrer approximately 4.2 – 4.6 litres of clean potable water per 15kg bag to a homogenous paste prior to application. DO NOT use more water than the recommended dose as this may cause excessive shrinkage. Allow the mixture to stand for 5 minutes before re-mixing prior to application. It is recommended that application not be carried out in full sun or hot windy conditions. Vogue is best applied in two (2) thin coats. The first coat is applied to the rendered surface with a stainless steel trowel at a thickness of approximately 0.8 – 1mm. Spread and achieve a uniform, smooth coating trying not to leave excessive trowel marks. Allow the material to harden sufficiently so that it is no longer sticky to the touch. Apply the second coat at around 0.8 – 1mm in thickness and trowel as smooth as possible. The material should then be allowed to harden sufficiently (not sticky to touch) so that it feels slippery under the trowel. If the material still feels grippy under the trowel, it must be left longer prior to finishing. At this point, it can be lightly polished flat with a wet steel trowel. Water may be sparingly misted onto the surface to aid the finishing process. Caution should be taken to avoid overworking of drying or sticky material. Overworking and application of excessive water can lead to surface peeling during the application process. Total thickness of the finished coating should be approx 1.5mm. 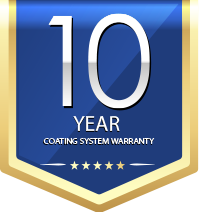 Avoid application in hot windy conditions as accelerated drying may result in shrinkage, cracking, lack of proper mechanical strength development and difficulty in finishing. Moisten porous surfaces with clean water prior to application if rapid set is occurring. A 12kg bag has a spreading rate of approximately 5m2 (depending on surface and thickness being applied, assuming no loss). Practical spreading rates will vary due to such factors as method and conditions of application. Vogue usually has achieved hard set after 24 hours, it can then be lightly misted with clean water to enhance curing and improve durability. Vogue is a polymer modified cement based product that contains Portland Cement that is classified as hazardous according to the criteria of NOHSC. It can irritate skin and eyes. Gloves and goggles are recommended. If skin contact occurs, wash thoroughly with water and seek medical advice if irritation persists. If swallowed give a glass of water to drink, if vomiting occurs give further water and seek medical assistance. If in eyes, wash out immediately with water, seek medical advice. If on skin remove contaminated clothing, wash skin thoroughly with water, if irritation occurs seek medical advice. This product contains cement and must be kept dry. A shelf life of 6 months is to be expected from date of manufacture.